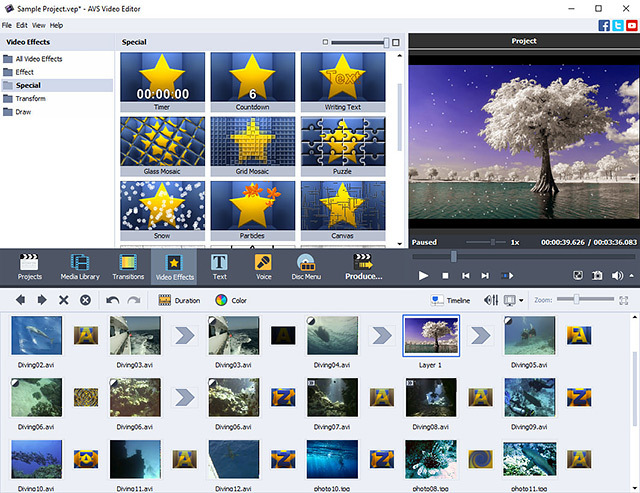 Manage your videos with AVS Video Editor. Open AVI, MP4, DVD, WMV, 3GP, MOV, MKV etc. Process video with different frame sizes: HD, Full HD, 2K Quad HD & 4K Ultra HD. Apply over 300 video effects/transitions. Split, join, rotate, stabilize your video. Burn DVD/Blu-ray discs. AVS Video Editor is a part of AVS4YOU.com package. Register once at avs4you.com and work with all tools from the AVS4YOU.com package. Subscribe for $39/year or $59/lifetime. Professional quality screen capture has never been easier. 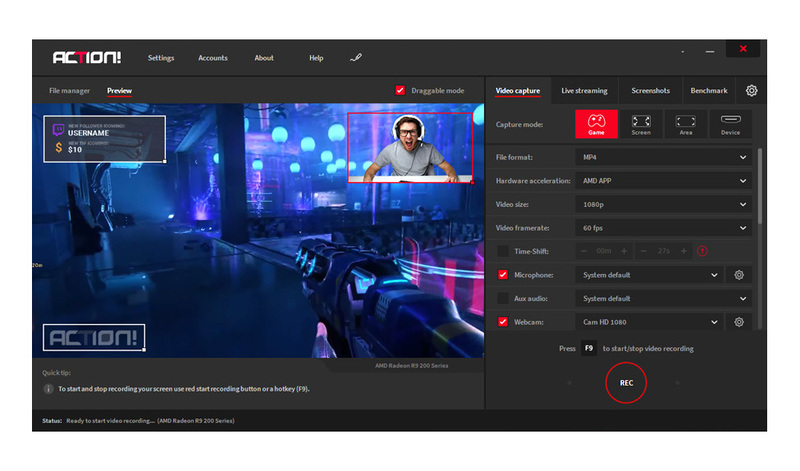 Better Screenshots allows you to take instant fullscreen, mouse selection and window selection screenshots and record animated gif movies directly from the screen. What makes Better Screenshots unique is its simplicity of use and intuitive interface. Better Screenshots produces screen captures in JPEG, GIF, PNG and Windows Bitmap formats and movies in animated GIF format. 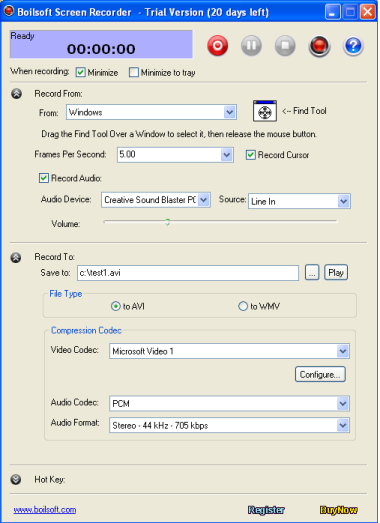 Boilsoft Screen Recorder is great demo creation software program which is designed to record desktop activities with audio from microphone, line-in, or speakers into compressed AVI or WMV videos in real-time. This screencasting software is the right solution to make demo videos, capture streaming video, record website service, generate presentation flash, make training materials, record PC game play and etc.